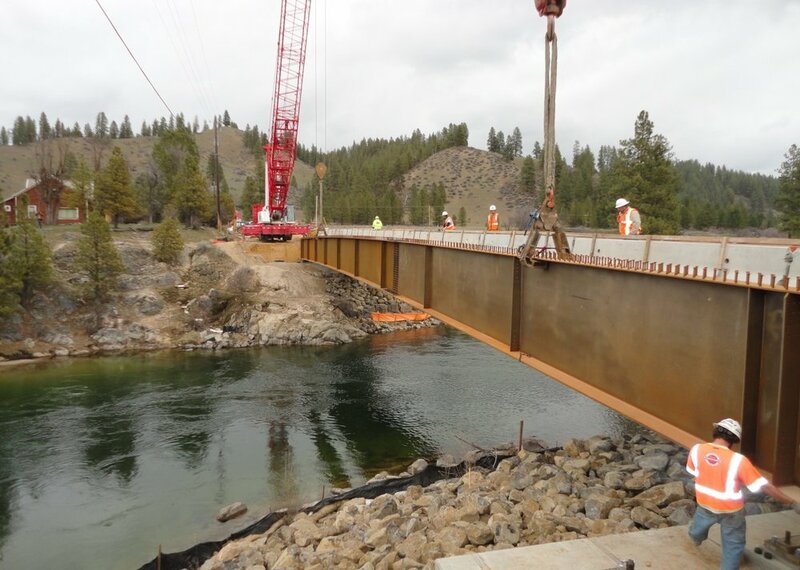 This reconstruction project was a federally funded, bridge replacement project sponsored by Boise County and administered by LHTAC. HMH Engineering was teamed with T-O Engineers to perform the CE&I services for the project. 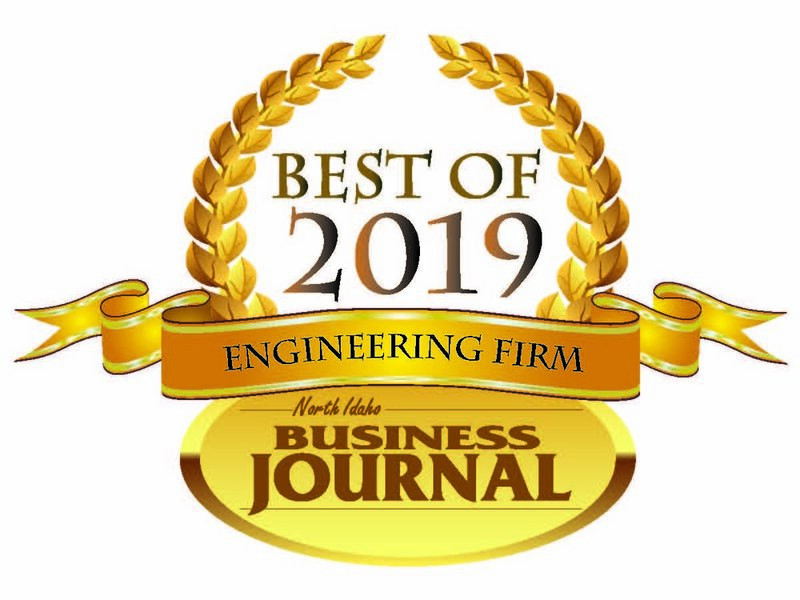 This project included replacing the existing steel truss bridge with a new single span steel girder bridge on the existing alignment. There were two culturally sensitive areas and one Historical structure which could not be disturbed. Work on this project included pre-drilling and installation of drilled shafts, 177’ steel girders, and new guardrail and gravel roadway. This project was completed in 2014 with a construction cost of 2.3 million dollars. New ¾ in. base roadway.